For the second year running I shot the promotional photos for the Handmade at Kew event. 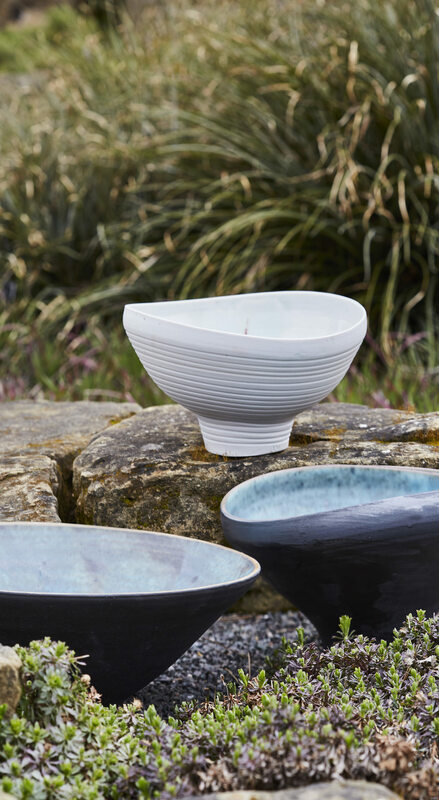 This annual craft and design showcase takes place within the beautiful Kew Gardens in West London. Last week I also shot the 2016 Handmade in Chelsea promo shots in my studio, look out for those in the coming weeks. The main poster image (above) and the two promo images (below). The photos are used on magazine ad, posters, tube bill boards and flyers around London.